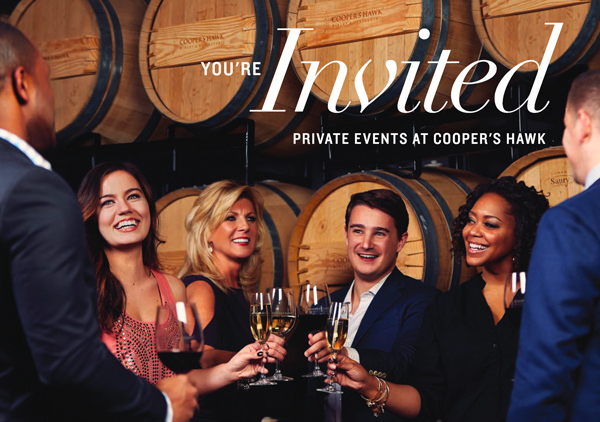 Our private event spaces are each designed to welcome Guests with the warmth and elegance of the wine world. 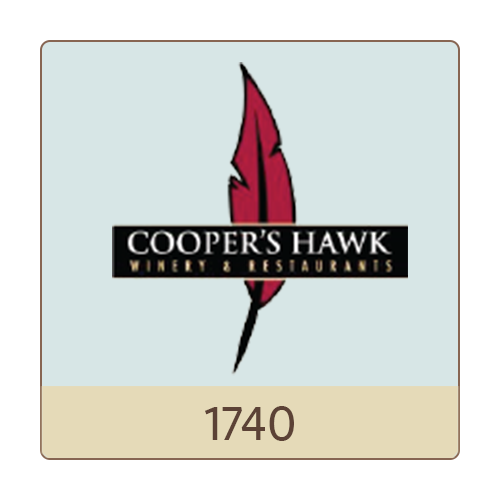 Our unique restaurant lends itself to highlighting wine and food pairings like none other. The stunning surroundings and memorable menu offerings are only enhanced by our signature style of hospitality: anticipatory, knowledgeable, and kind. See restaurant for details on Special Events.